Superstar Rajinikanth, who is nothing short of a phenomenon in Indian cinema, owes quite a lot to director J Mahendran, whose demise this morning has shaken up the film fraternity and film lovers. Mahendran was mostly responsible for the transformation of Tamil cinema from a merely photographed theatre-play into a proper visual art form. He was particularly celebrated for his filmmaking style, which was, for its time, uncharacteristically subtle, intense, deep, and devoid of melodrama. And therefore, it comes as no surprise that Rajinikanth -- who appeared in several of Mahendran's films -- played some of his career-best roles in these films. The man behind iconic movies like Uthiri Pookkal, Nenjathai Killathe, and Nandu, Mahendran made his directorial debut with the 1978 film, Mullum Malarum, which dispelled whatever doubts there may have been about Rajinikanth's acting ability. Prior to this film, Rajini had been predominantly taking up stylish villain roles (in films like Moondru Mudichu in 1976 and 1977's Avargal), which relied more on his devil-may-care attitude than his acting chops. But, his effortless performance as the self-aggrandising winch operator, who dotes on his sister and clashes with his austere-but-fair boss, in Mullum Malarum silenced almost all of the actor's detractors. An uncontested breakthrough for Rajini - the performer, Mullum Malarum, loosely based on Uma Chandran's novel of the same name, stayed mostly clear of the usual must-haves of Tamil cinema. The filmmaker had put Rajinikanth's mystical ease with which he keeps the audience glued to him to intelligent use, in the process giving us the actor's best performance. It's quite something to see Rajini's vulnerability and rawness at its fullest expression in the film. 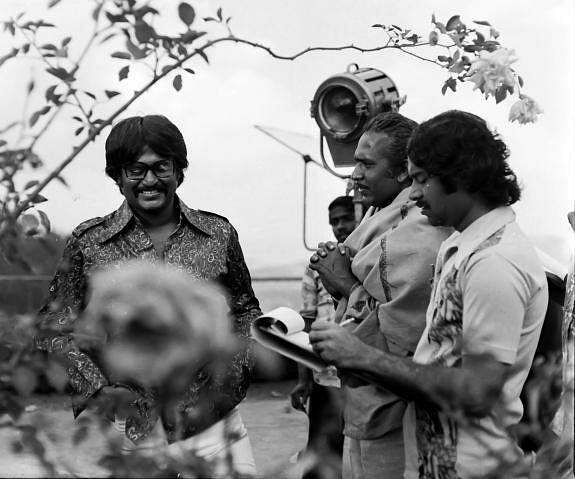 Interestingly, the makers of Mullum Malarum had vehemently disagreed with Mahendran's choice to cast Rajinikanth in the lead role through the entire period of the shoot, citing the actor's dark skin and his then-prevalent typecasting as the villain. 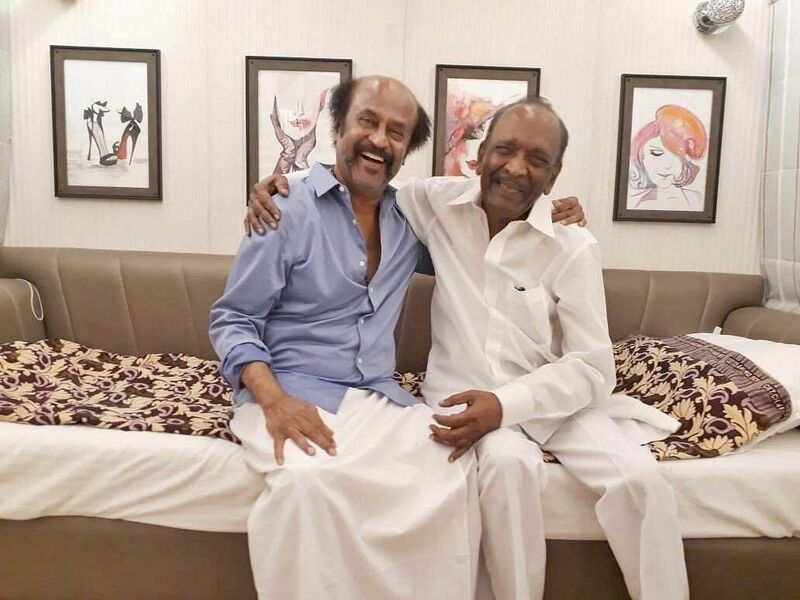 Mahendran reportedly refused to direct the film if the actor was not cast — not because Rajini was a close friend, but because he felt that he was the perfect fit for the character. The producers then reluctantly agreed, despite terming the casting as 'ridiculous' and 'preposterous'. Rajinikanth, apparently dismayed at the makers' lack of confidence in his abilities, worked hard, putting his heart and soul into the Kaali character. The film won him the Tamil Nadu State Film Award Special Prize and ultimately paved the way for his meteoric rise to superstardom. And Mullum Malarum has stood the test of time. In an interview in 2010, Rajini had cited K.Balachander's letter to him, after Mullum Malarum's release, saying he was very proud that he introduced him to Tamil cinema, as his most prized possession. Also, Shankar had said in 2006 that he entered the film industry with dreams of directing Rajinikanth in films like Mullum Malarum, but never got to make any. 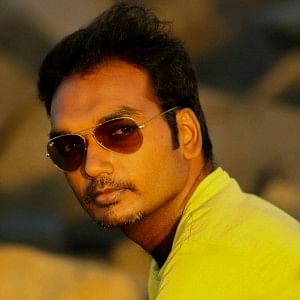 Director Pa Ranjith, in 2015, had said that Rajinikanth's characterisation in Mullum Malarum was a lesson of sorts for him, and the actor's character in Ranjith's Kabali (2016) was influenced by Kaali in Mullum Malarum. Mahendran then reunited with Rajinikanth in Johnny (1980), which again liberated Rajinikanth from the barbed wires of commerce. Playing two antithetical characters – that of a conman in love with a singer, and a barber who develops a hatred for women after his girlfriend cheats him - Rajini underlined his acting prowess for the second time with Mahendran. Rajini's 'Johnny' character in the film is vulnerable, loving and grounded, a stark contrast to the lead man of those times - the macho guy, surrounded by drooling girls, bashing up villains and spouting pretentious advice. Mahendran always wrote real men in flesh and blood, the Superstar tag wasn't going to change it. A particularly intense scene where Sridevi's character proposes to Johnny decisively smashed assumptions about Rajini's range of acting. In their third film together, Kai Kodukkum Kai, Rajinikanth played a Kaali again, a man married to a visually-challenged woman who is raped by the villain. Kaali, surprisingly, lets the villain go and starts a fresh life with his wife. The film was an extended version of Munithayi, the third segment of the 1976 Kannada anthology film, Katha Sangama, by Puttanna Kanagal. Incidentally, Rajinikanth had played the antagonist in the original film, a role that later influenced Rajini's characterisation in Bharathiraja's 16 Vayadhiniley. Mahendran, who wrote the screenplay with slight changes in the script, reportedly refused to change the climax of the original, despite the producer opining that Rajini's mammoth fan-base wouldn't accept his heroine getting raped. Ultimately, the film got made and received critical acclaim. Rajinikanth, reacting to Mahendran's demise today, called his friendship with the director as something deep, something that existed beyond the confines of cinema. 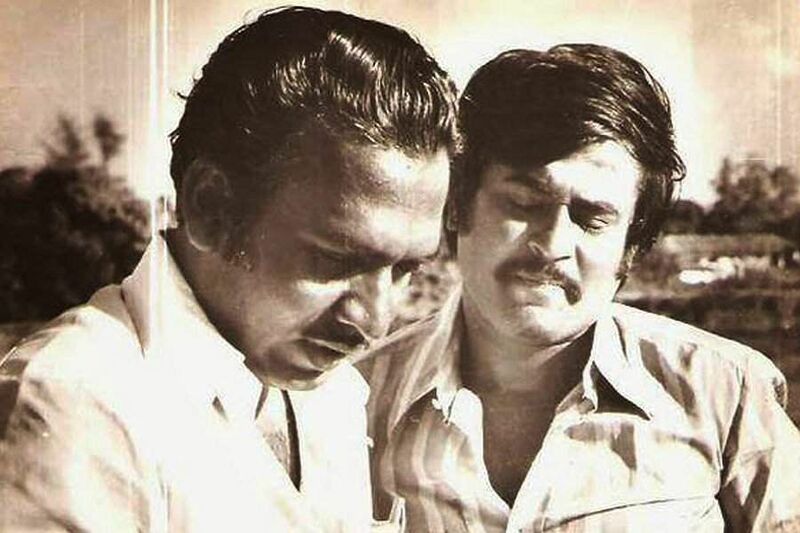 "Mahendran was the one who showed me that there was another Rajinikanth inside me. He was the one who taught me a new dimension in my acting. He was someone who never compromised on his convictions for others, be it in cinema or his personal life. He has remained a role model for today’s directors. His demise is a great loss, but as long as Tamil cinema lives, he will always remain immortal," he said in the statement. Through his three films, Mahendran demonstrated, in his own imitable style, the kind of awesomeness that could be unleashed, if a filmmaker chose to be brave and honest with the actor that is Rajinikanth. Surely, he must have been on the back of Rajinikanth's mind, when the latter went to Pa Ranjith for Kabali after the Lingaa debacle.